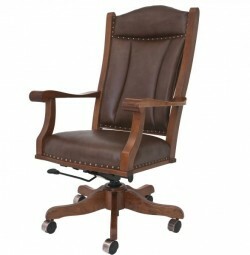 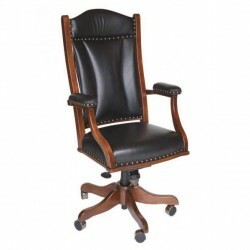 Whether you’re looking for an office chair that gets occasional use, or one which sees more than eight hours of work per day, selecting the right chair is critical to promote a healthy office environment. 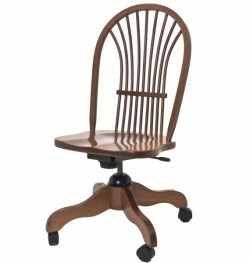 Ergonomics—the design and arrangement of objects with safety and efficiency in mind—is key to preventing work related ailments like carpel-tunnel syndrome and other musculoskeletal illnesses. 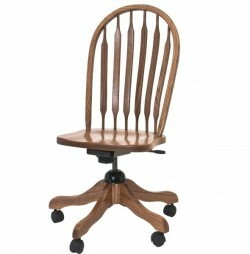 The office chairs at Amish Originals accommodate many of the critical elements of proper ergonomics: swivel, adjustable height and support. 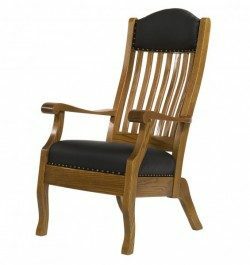 And with each chair being made-to-order by Ohio’s skilled Amish furniture craftsmen, elements such as decorative style, size, stain color and wood species are customizable. 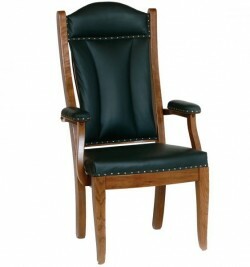 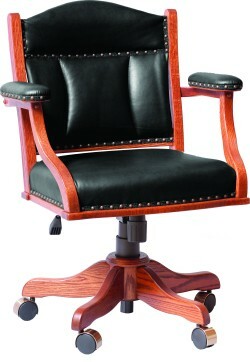 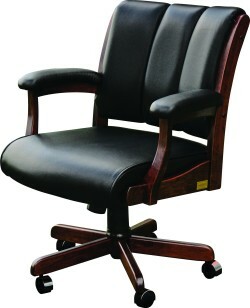 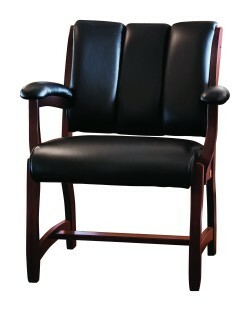 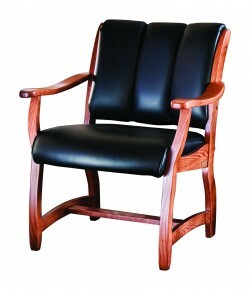 Leather and upholstery are also available on most models. 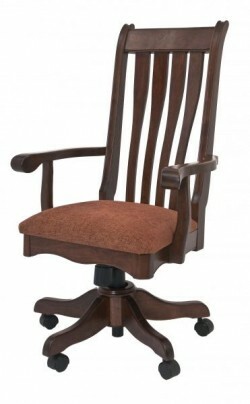 Offering beauty, comfort, durability and solid ergonomic form, the chairs from Amish Originals are an outstanding addition to either a residential or commercial office space. 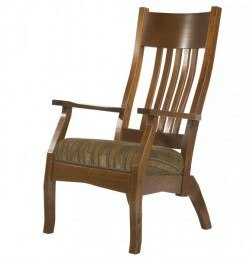 Call for a quote or swing by our showroom in historic Uptown Westerville to see the quality of our furniture—built locally from solid American hardwoods that have been harvested responsibly.